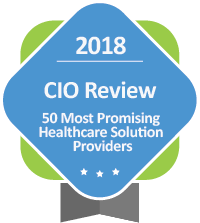 Atlanta, GA ( March 1 2018) – CIO Review Magazine announced their 50 Most Promising Healthcare Solution Providers for 2018 with the selection of Avelead, a leading provider of healthcare information technology services. Every February CIO Review Magazine surveys the healthcare industry for the top up and coming healthcare solution providers. Avelead was selected as one of the 2018 50 Most Promising Healthcare Solution Providers which is an annual listing of 50 companies that are at the forefront of providing solutions for the healthcare industry and impacting the marketplace. “After being recognized by Consulting Magazine as a Small Jewel for 2018, we are very delighted and honored by this selection as well. 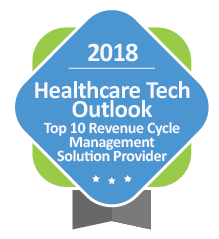 This helps validate Avelead as an emerging Ieader in the Clinically Driven Revenue Cycle space.” commented John Goforth, Avelead’s Managing Director. CIO Review Magazine has a broad readership across ALL industries and every February selects the top solution providers with focus on healthcare and technology. 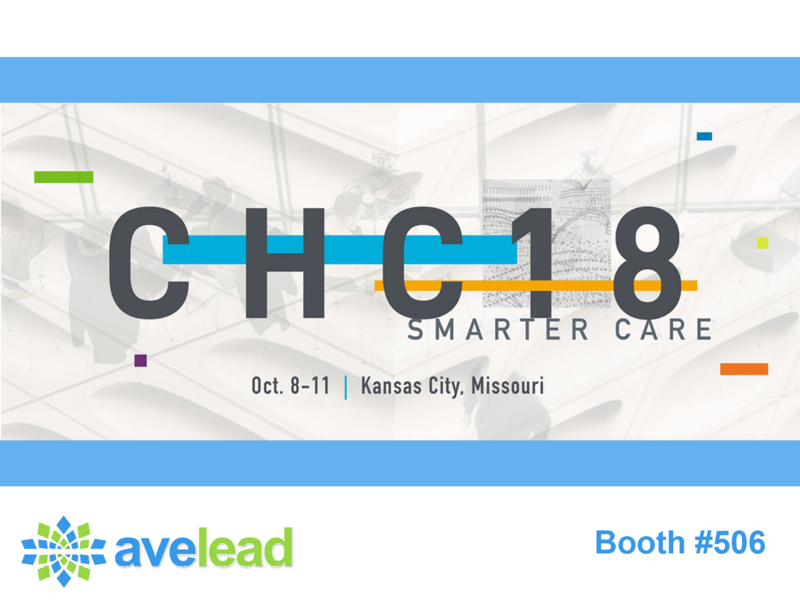 Avelead Consulting helps hospitals and health systems optimize their clinical, financial, and operational performance through strategic consulting services including implementation, technology, and revenue cycle services. By utilizing a well-blended mixture of strong leadership, solid methodologies, and innovative technology, Avelead delivers reliable results for their clients. Since its inception, Avelead has consulted with more than 60 hospitals and health systems nationally. For more information, visit www.avelead.com and connect with Avelead on Twitter, LinkedIn, and Facebook.